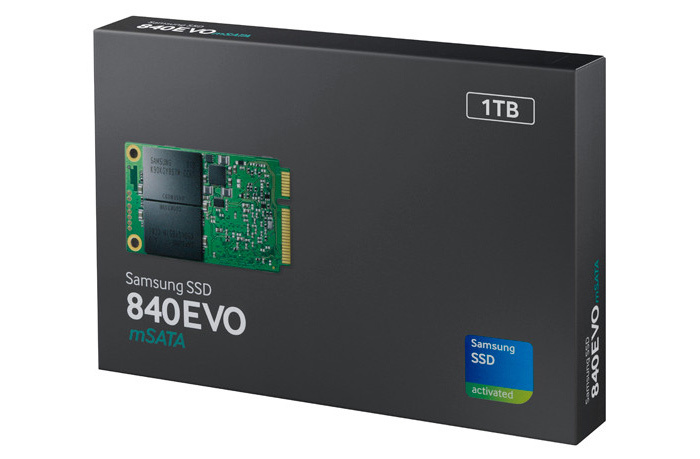 The Korean company Samsung, known for making a large number of digital devices, has announced the release of new mSATA solid-state drives that belong to the Samsung SSD 840 EVO mSATA family. A peculiarity of the new drives is that they offer record capacities that reach 1 TB. The new company products are just 3.85 mm thick and weigh 8 grams only. All of them are based on high density MLC NAND flash memory that is made on 10 nm technology and offers density of 128 Gbit. 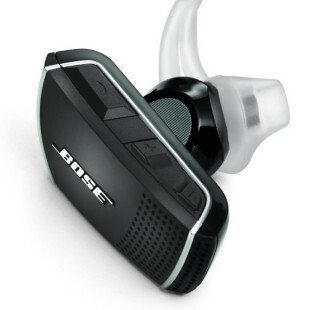 The new line includes four models with capacities of 120 GB, 250 GB, 500 GB and 1 TB. As to performance the most spacious 1 TB model reaches 98 000 IOPS when reading, 90 000 IOPS when writing, 540 MB/sec of read speed and 520 MB/sec of write speed. There is no performance data on the other models but the new line completely supports Samsung Magician 4.3 that allows the adding of RAPID mode (Real-time Accelerated Processing of I/O Data) that provides up to 1000 MB/sec of write speed. Next to this technology the new SSDs support 256-bit AES encryption. The pricing of the new line is still unknown.